A review of the rail industry is to be launched by the government, following a summer of discontent, delays and disruption. Critics have called the system broken following a succession of crises which have seen passengers across the country face ongoing cancellations, strikes and reduced timetables. 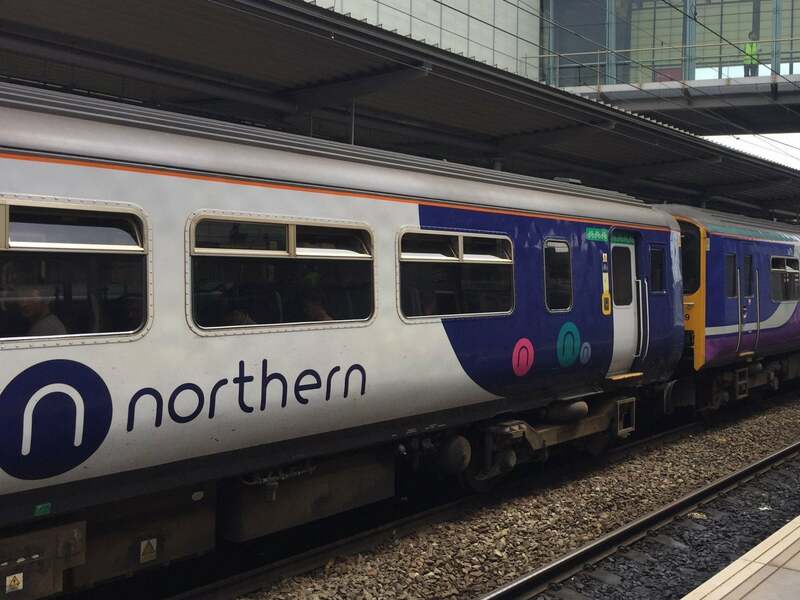 A series of 24-hour walkouts are taking place this weekend on Northern Rail and South Western Railway services. That follows the near-collapse of hundreds of services following the introduction of new timetables in May. In the same month, the failing East Coast Mainline had to be taken under public control for the third time in a decade. Labour has said the franchising system does not work and has promised to renationalise the railways if it gets into power. But the government claims privatisation has helped "transform" the industry. This week the transport select committee described the bid to run the service by Stagecoach and Virgin Trains as "naive" and said the Department for Transport must take the blame for not managing it effectively. Mr Grayling himself has also faced questions over his handling of the disruption faced by passengers on Thameslink and Great Northern trains following the introduction of new timetables. The Office of Rail and Road has already launched an inquiry into the chaos. A DfT spokesperson said: "Privatisation has helped transform our railway, doubling passenger numbers and delivering more services, extra investment and new trains. We are absolutely committed to improving journeys and are always examining ways to improve how the railway serves passengers." Reacting to the news of the planned review, Labour reaffirmed its pledge to bring the railways back under public ownership. Andy McDonald, shadow transport secretary, said: "Long-suffering rail passengers don't need a review to explain to them that the franchising system is broken beyond repair. "No amount of tinkering will change the fact that rail franchising has failed, does not deliver and never will."